Two presentations of wonderful automata in action in Edinburgh at the National Museum of Scotland. Machines pre-dating Robots and made to entertain and amaze you! 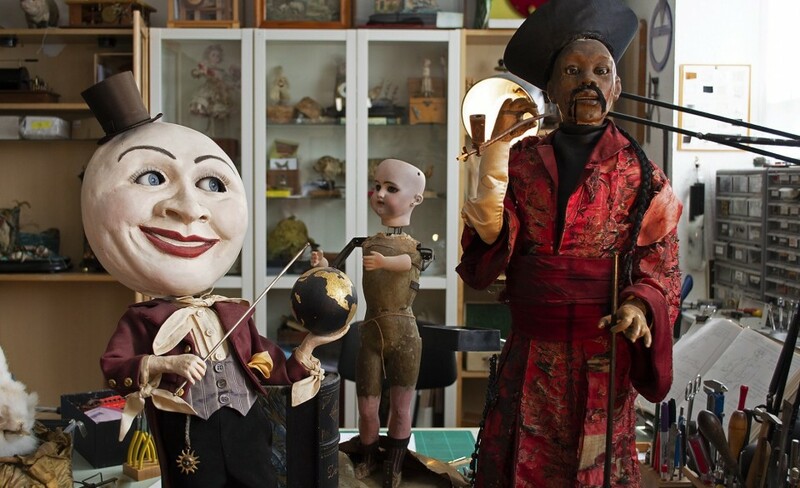 See 19th century mechanical moving figures performing for you, singing birds, acrobats and magicians. The springs will be let fly by The House of Automata with an introduction from Dr Tacye Phillipson, Head of Science at the Museum. 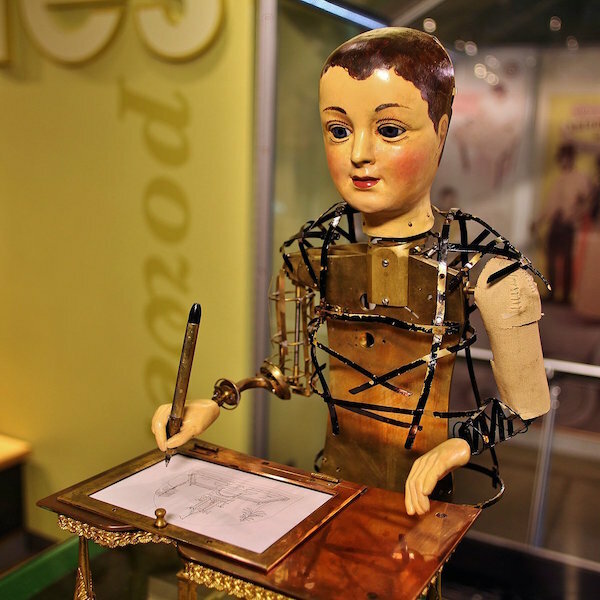 EXPLORING AUTOMATA at the National Museum of Scotland Book in advance- Limited places. All tickets for this event are now Sold Out. The master of creative crazy contraptions Heath Robinson has a museum devoted to him and his work. It is located in Pinner on the outskirts of London (Pinner tube station) and Michael Start of The House of Automata is delighted to present a talk and demonstration on the 16th of August at 6.30pm. 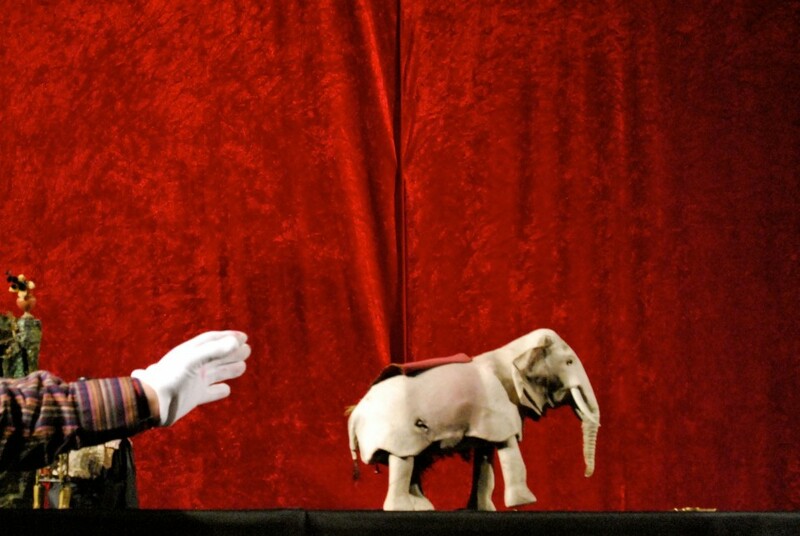 The event will include performances of rare antique automata and an insight into the weird & wonderful world of the objects and their owners, its going to be fab! The event is followed by an opportunity to enjoy the Crafts Councils excellent automata exhibition ‘A Curious Turn’ ……. 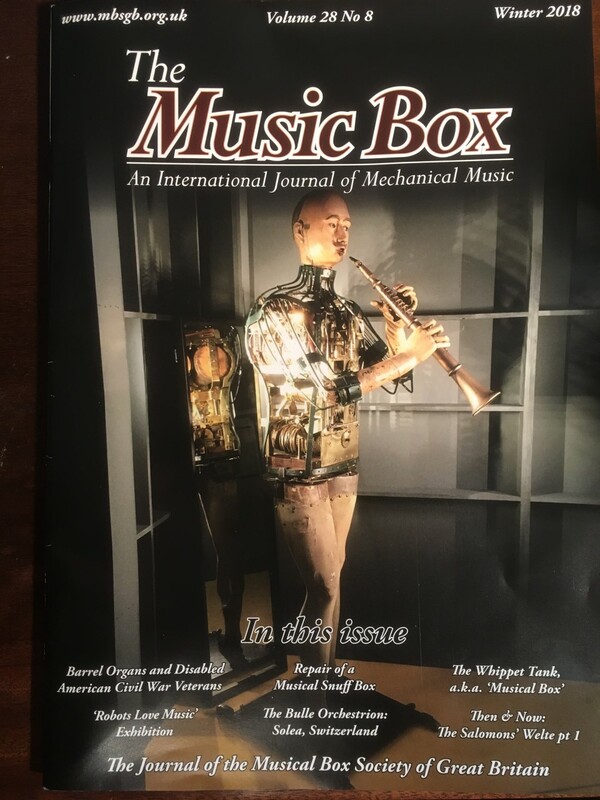 featuring modern automata. 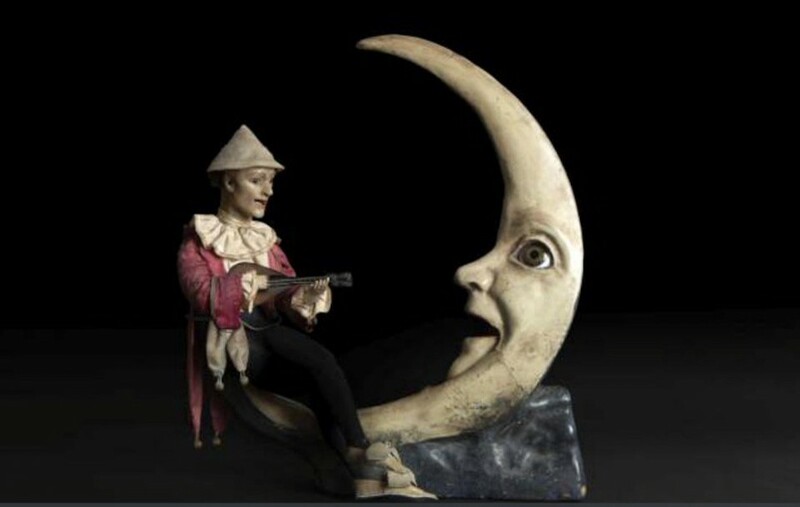 – For more information: Heath Robinson Museum “Tell me about Automata” say’s Mr Moon. 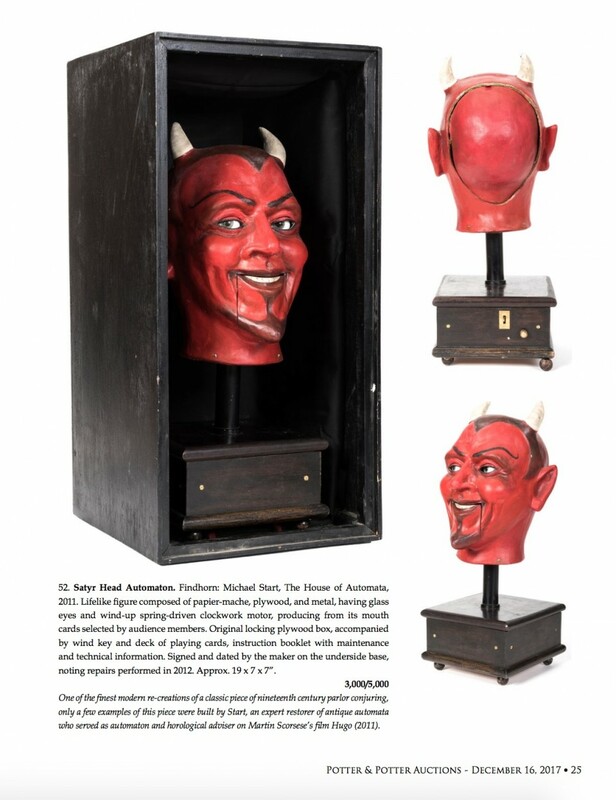 On a large automaton of Little Tich, the 19th century music hall performer. The large mainspring was found to have its hole torn out from the barrel hooking. This is a fairly common repair, a result of ‘overwinding’. 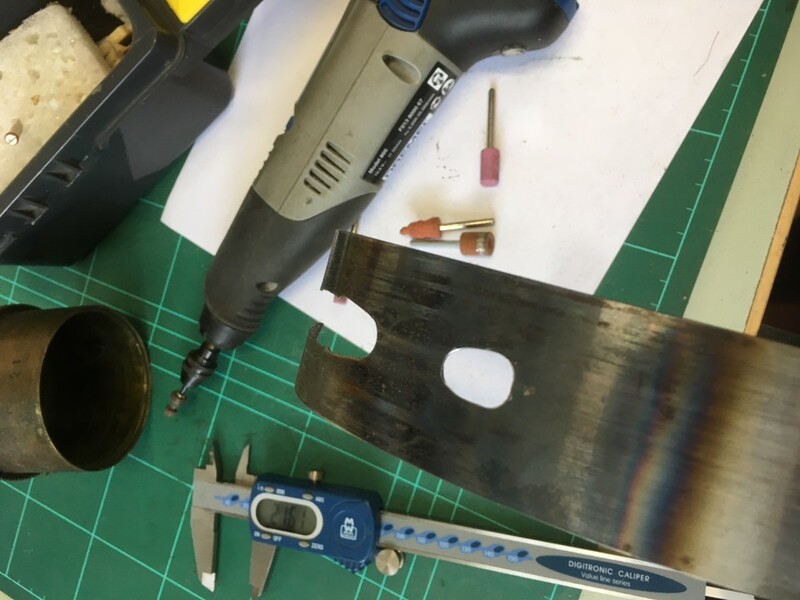 The secret to the repair is the process of softening the steel prior to punching and shaping a new hole. The new end will be curved to fit the shape of the barrel and then the spring cleaned and greased before fitting. A short film about The House of Automata by acclaimed Edinburgh photographer Euan Myles and ace film maker Jonnie Lewis (Trainspotting 2). 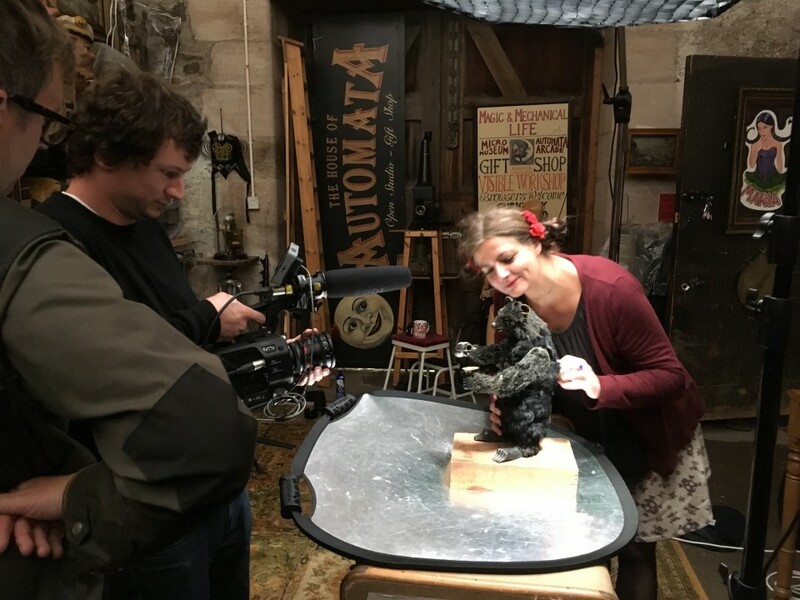 They capture the magic and appeal of automata in this 6minute documentary film set in our North of Scotland workshop. (I never thought I would be skipping through the woods in the sunset clutching Bontems Singing birdcages!). Click HERE to view the film on vimeo.